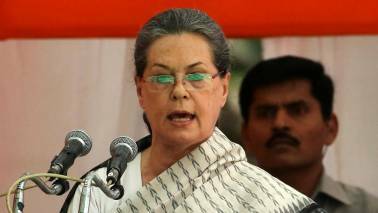 Mayawati also said the governments formed by the Congress in MP, Chhattisgarh and Rajasthan should not work like the BJP, which did not fulfil its promises made to the farmers and the unemployed. 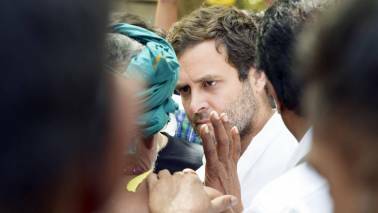 Congress President Rahul Gandhi had earlier announced that the party would start the process of writing off farmer loans within 10 days of government formation in the state. 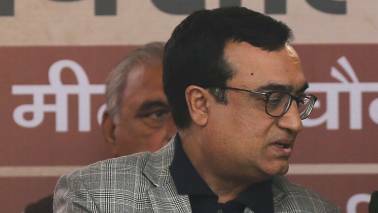 The Congress now faces a mammoth task of fulfilling its promise to write off loans within 20 days of forming the government. 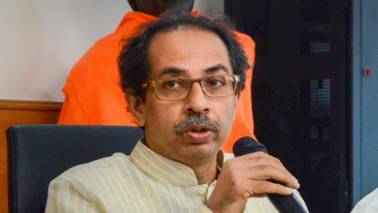 More than 70 percent of the population in these three states lives in rural areas and is dependent on agriculture for their livelihood. 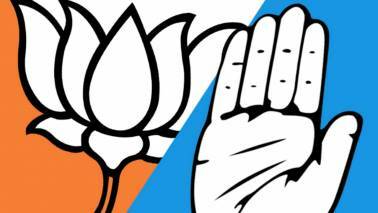 The Lok Sabha member from Chhindwara was on December 13 elected as the leader of Congress Legislature Party (CLP). In an interview with CNN-News18's Marya Shakil, newly appointed Chief Minister of Madhya Pradesh talks about all the work that needs to be done in the state. 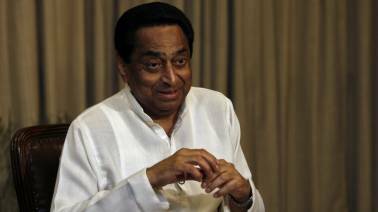 Kamal Nath, nine-time Lok Sabha member from Chhindwara, made the cut due to his seniority and support of more party MLAs, the sources said. 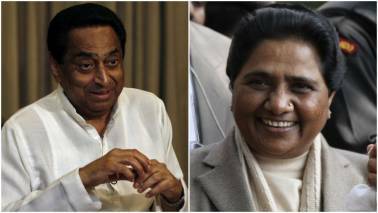 It has secured support of a total of 121 MLAs, including SP - 1 and BSP - 2 legislators as also of four independents, to cross the majority mark of 116 seats. 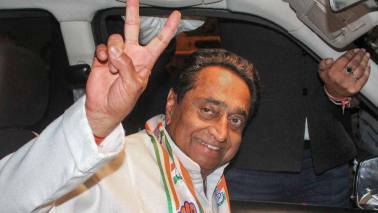 Opinion | Will Kamal Nath as Madhya Pradesh CM hurt Congress’ 2019 prospects? 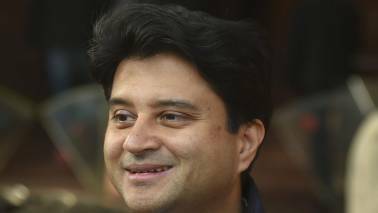 The announcement puts to rest speculation regarding the party's choice as Jyotiraditya Scindia was also in the fray. "The two most powerful warriors are patience and time," he tweeted quoting Leo Tolstoy. 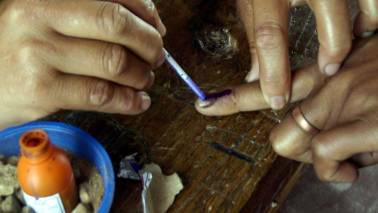 In 22 seats this time, NOTA tally was greater than the victory margin. 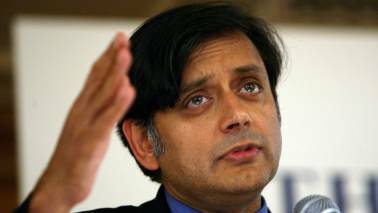 Twelve of these seats were won by the Congress, nine by the BJP and one by an independent candidate. 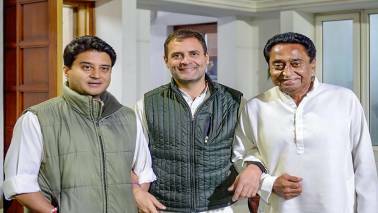 Earlier in the day, Rahul Gandhi held talks with the party's central observers in the states, who gave him inputs on the views of the newly-elected legislators in the three states. 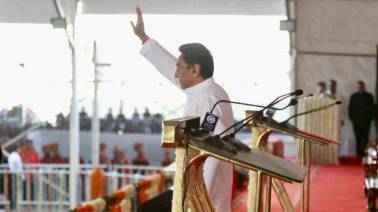 Data revealed by Twitter shows that four lakh tweets were posted on the counting day alone. 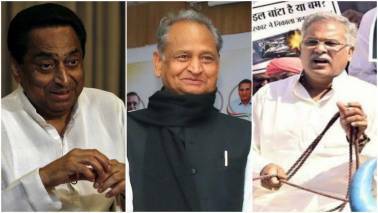 Assembly elections results — a setup for 2019 Lok Sabha polls? 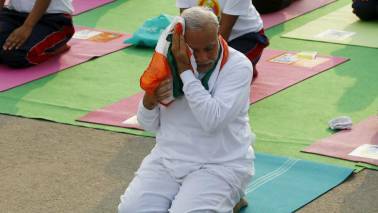 It said along with Prime Minister Narendra Modi and BJP chief Amit Shah, throats of even their party workers had turned hoarse while calling for a "Congress-free" country and condolences were being offered everyday to the nation's oldest party. 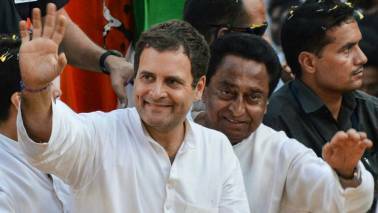 Gandhi met the party's observers -- K C Venugopal for Rajasthan and A K Antony for Madhya Pradesh early morning along with the state unit in-charges and later met the contenders.